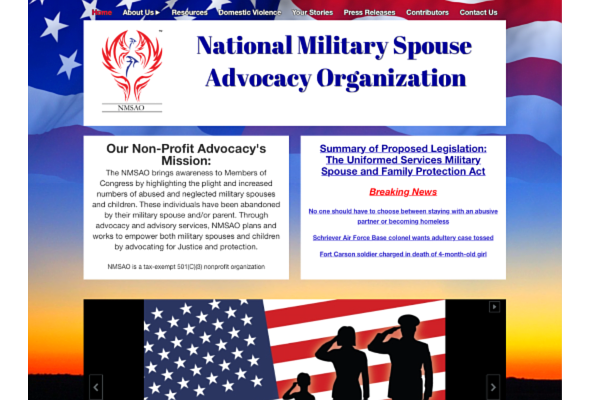 This website was built using WordPress with a focus on responsive layout. 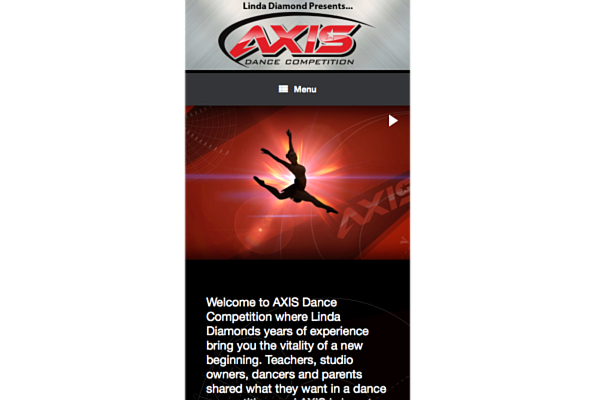 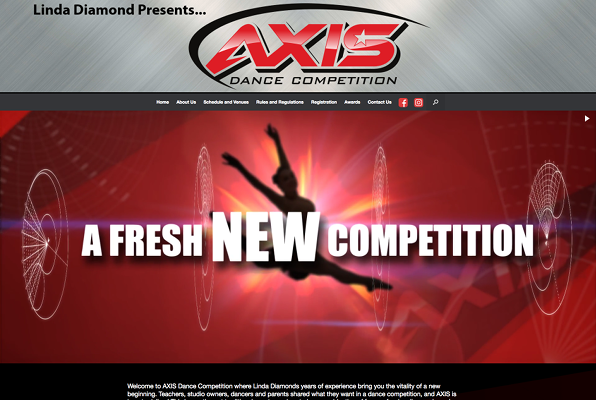 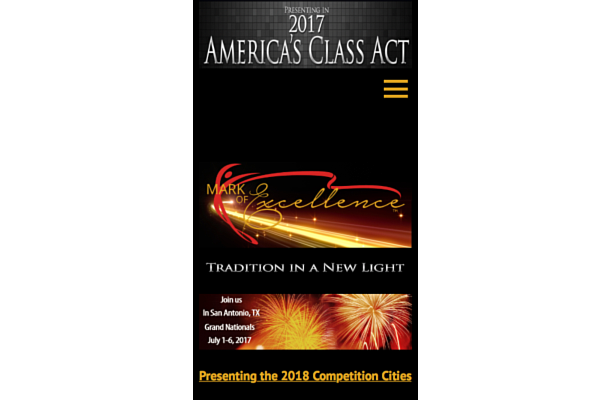 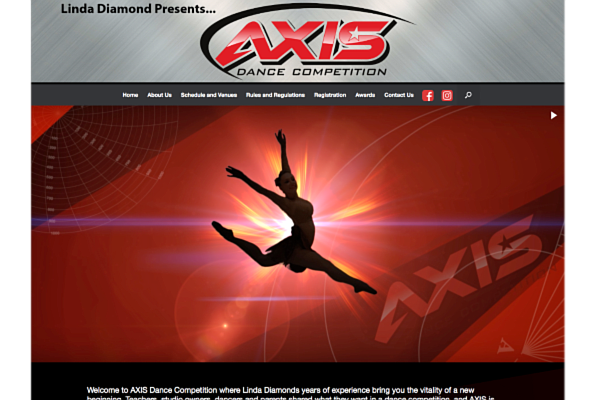 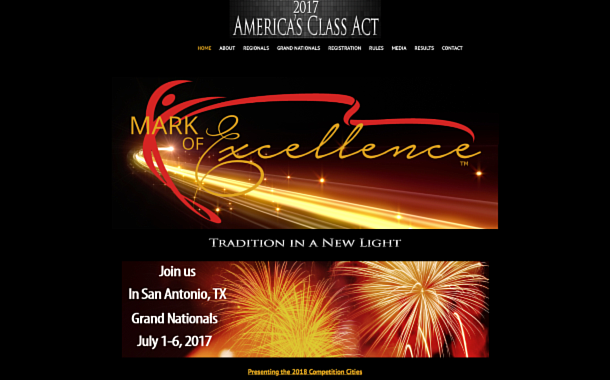 It features a unique entry video graphic highlighting the focus of the client's dance competition. 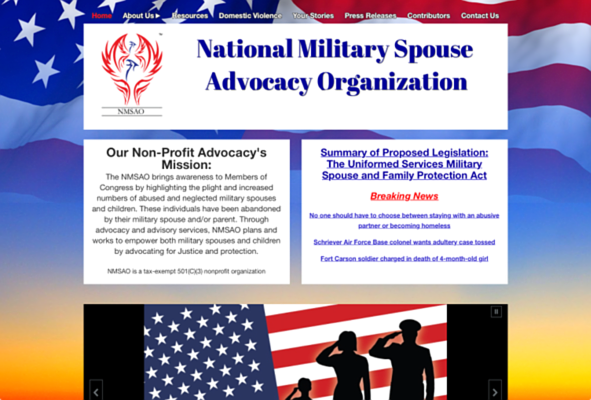 Website in WordPress Parallax design that allows a unique scrolling view of the pages. 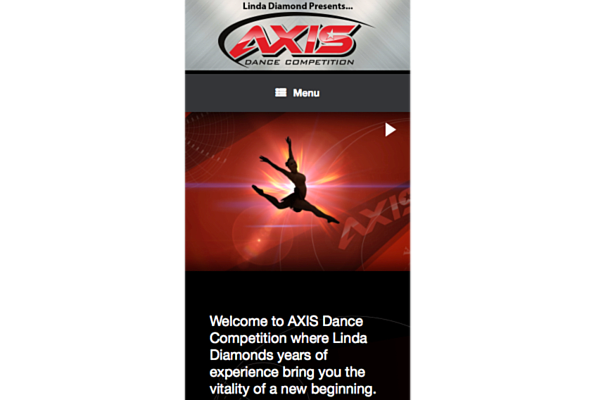 The site features a highly unique opening logo motion graphic that catches the eye and is used throughout their media campaign. 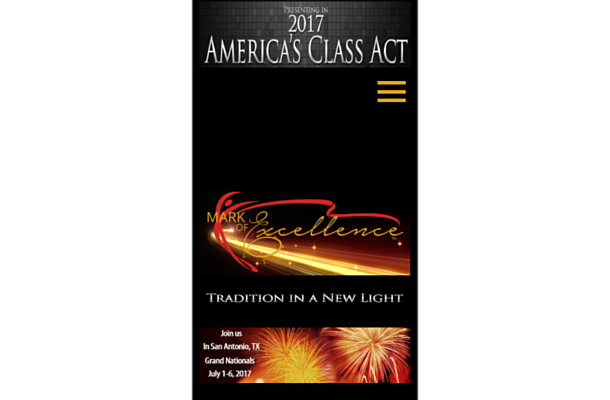 The content is presented in an easy to view/understand format. 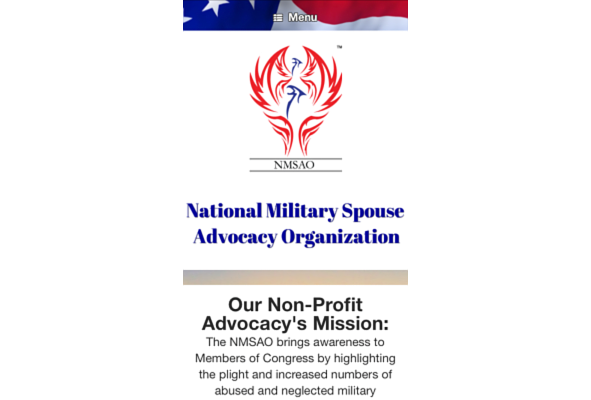 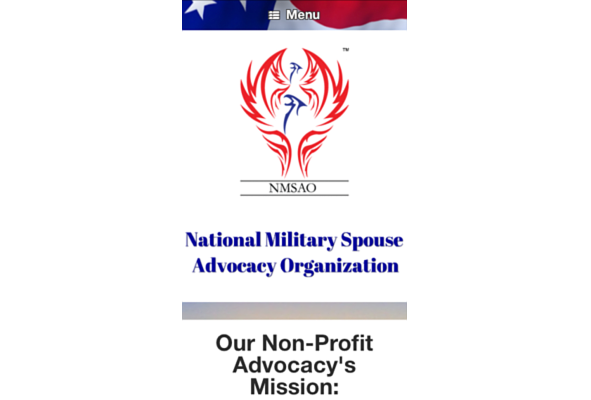 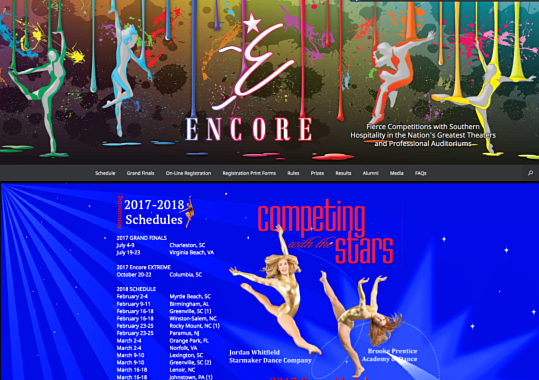 This 2nd generation site was originally converted from another platform to WordPress, after which our designers added graphics and a background that was more inline with the theme of the content. 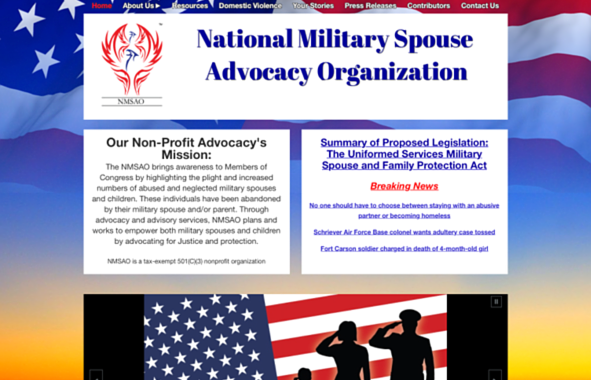 The result is responsive to any media device, and makes it easier to understand the mission of the company. 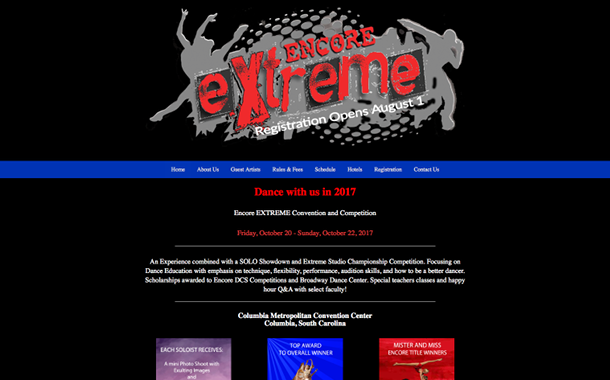 Celebrating it's 20th year, this 3rd generation site that was developed in WordPress framework to be responsive to all devices. 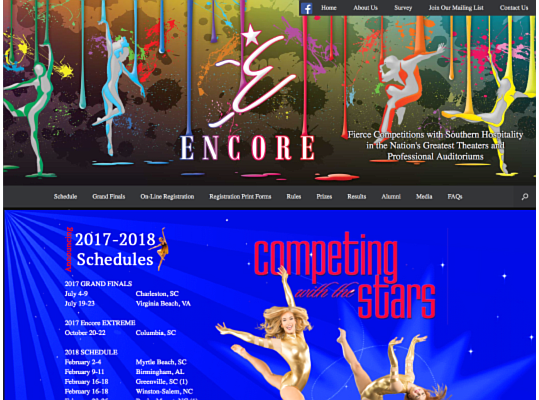 The background and images reflect their colorful staging backdrop and company color scheme. 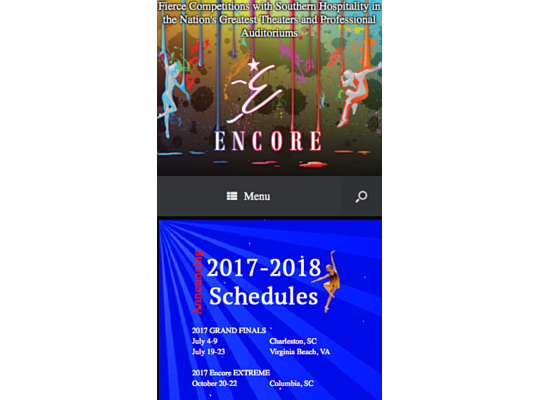 The site features pictures and images that allow the user to register for their events and quickly find relevant information. 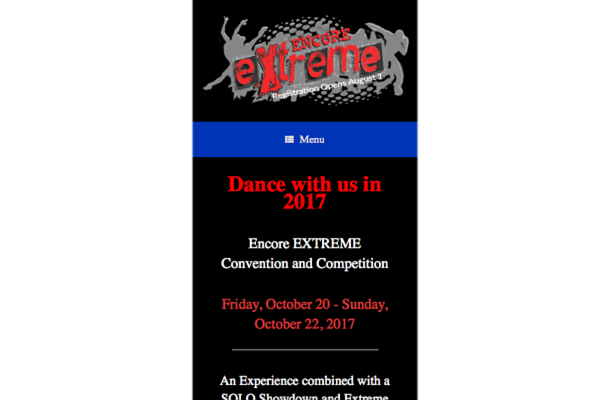 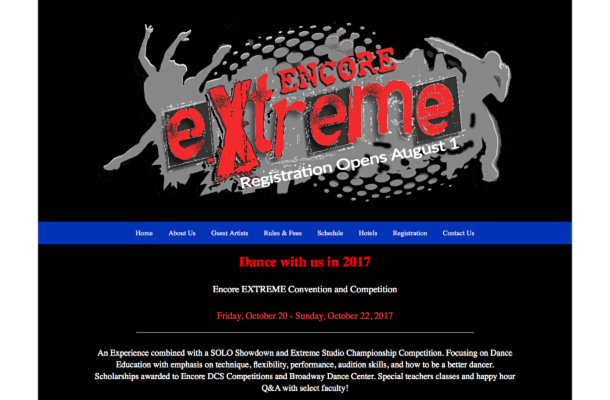 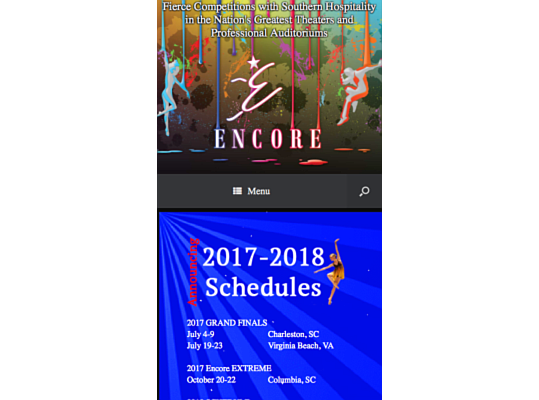 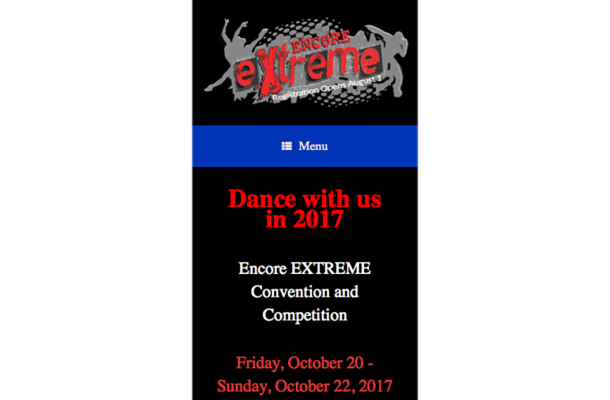 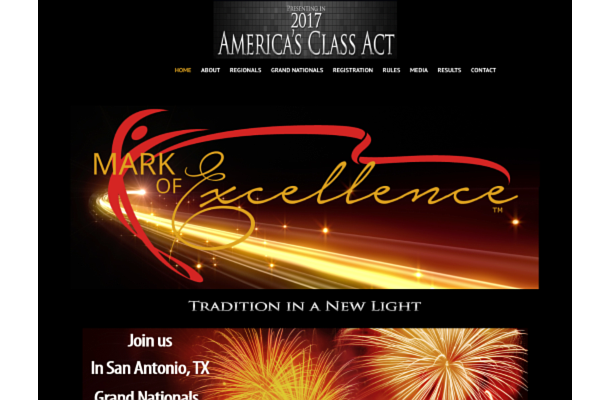 The sister company of Encore Dance Competitions, this 2nd generation site was developed using WordPress, responsive to the many types of devices that its clients utilize. Graphics and similar theme and background colors stay in line with the parent company.